This is a real shame, because the world as we know it wouldn’t exist without chemistry. 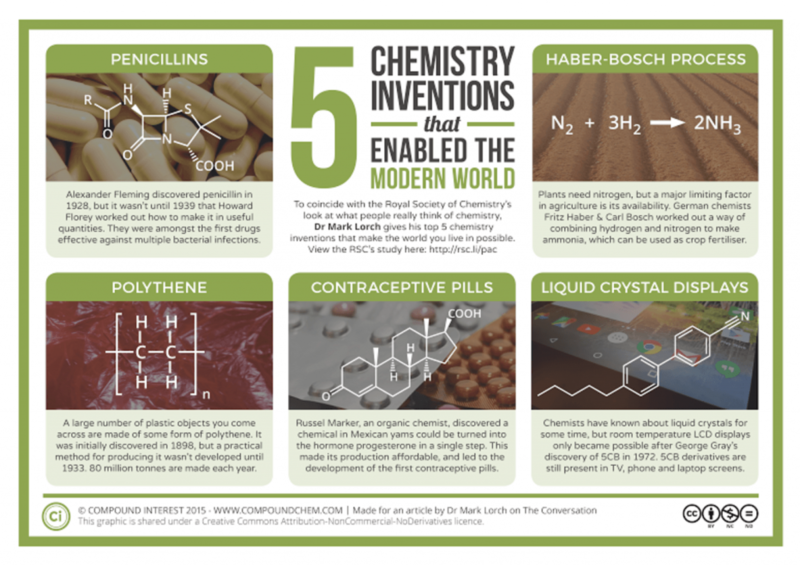 Here’s my top five chemistry inventions that make the world you live in. Image: A graduate works in a lab. REUTERS/Suzanne Plunkett.